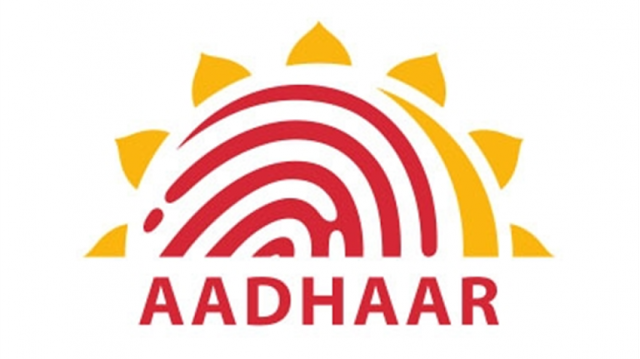 Government Has Imposed Banned On Use Of Aadhaar E-KYC: The Department of Telecommunication has asked Telecom Companies to discontinue the existing E-KYC verification for existing mobile phone subscribers and new connections. Following the order of the Supreme Court, the directive was issued on behalf of the government on Friday. The Department of Telecommunications has issued detailed guidelines for the telecom companies to comply with the order of the court. In the guidelines issued by the government, the companies have been asked to ban the use of E-KYC electronically through specific identification number base. Along with this, the companies have asked to give the order compliance report till 5 November. In the order of three pages of the Department of Telecommunication, the said E-KYC can't be used to give new connection in addition to the verification of existing customers. However, the department has said that if the customer voluntarily provides a new connection, then it can be used as a document. Indian Unique Identification Authority (UIDAI), which issued the Aadhaar card, on Friday asked telecom companies to close the E-verification of new customers immediately. Although UIDAI also said that if the customer has no objection to giving the copy of the Aadhaar card in the form of identification, then the companies can take physical basis cards. But they will not take the biometric information of the customer.